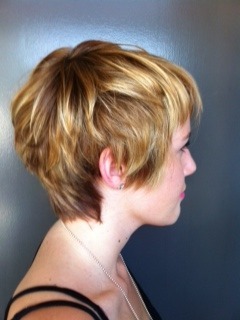 A long pixie haircut with plenty of character–texture, feminine, romantic, with sideswept bangs = Chic! 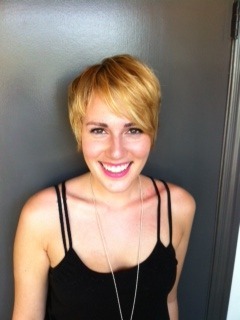 Cut and style by Alessandra Saman. 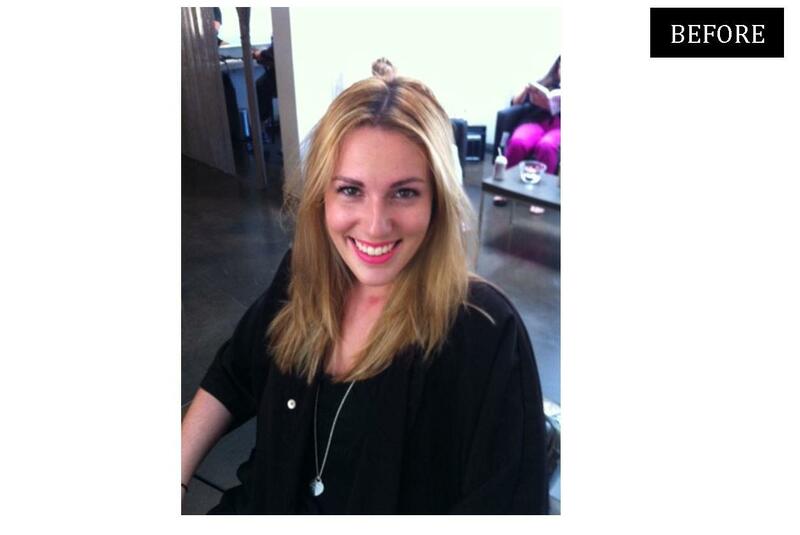 This entry was posted in Hairstyles, Makeover, Products, Short and tagged alessandra saman, before and after, best hair stylist los angeles, fall hairstyle trends 2012, ginnifer goodwin haircut, hair makeover, long pixie, michelle williams haircut, short hairstyle ideas. Bookmark the permalink.